My grandmother’s name was Martina and she sewed her own clothes…my name is Martina and I took 32 years before starting to use a sewing machine! But I have no longer stopped since I started and I sew almost every garment I wear nowadays. This sewing blog was born to share my adventure (and misadventure), get suggestions and run into new people with whom sharing ideas and inspirations. I graduated in Industrial Design at Politecnico di Milano and I had worked as Communication Specialist for a while. 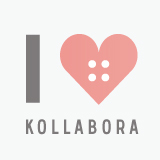 Surfing on the internet, in 2014, I came across a pretty web-site that sells fabrics. Looking up to the awesome fabric’s graphics a lightbulb lit up in my head: why not trying to learn sewing in order to create my own dresses and accessories? After all, recently it had got more and more difficult finding stuff, affordable in addition, that I really liked in shops. So I got informed, took courage and got it started! I started to sew my own clothes up in spare time, at first as self-taught, watching tutorials and reading blogs and books. Then I decided to step up and I signed up for sewing and dressmaking evening classes at AFOL Moda school of fashion in Milano. My love for sewing had grown so much that I decided to leave my job as Communication Specialist in autumn 2015, to devote to pattern making and dressmaking and I signed up for a two-year professional Pattern Making Course, still at Afol Moda in Milan. I work freelance now, as a dressmaking technician and sewing teacher. 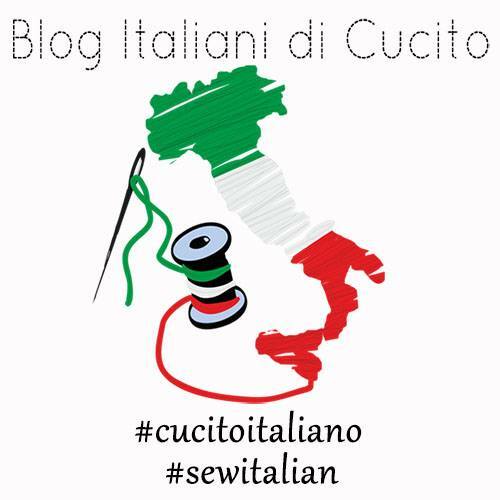 Here you can find some of my sewing courses (in Italian). Why I sew my own clothes? I sew because it is fun. I really enjoy making things. I love every single step of making a garment: choosing the fabric and the pattern, thinking about the final result, cutting the fabric and then sewing it. And having a unique dress at the end. Moreover, sewing my own dresses has helped me to understand how much work there’s behind the making of a garment, it teaches me to shop in a more careful and ethical way. As a classic Italian, my makes are always accurate in the details and finishing and I always try to use high quality fabrics. If you’d like to get in touch, write me an e-mail.